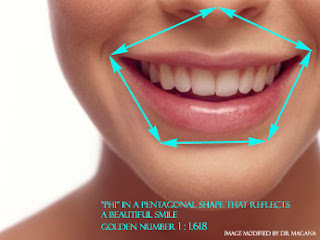 NYC COSMETIC SURGEONS TM: What Makes a Beautiful Smile? If the eyes are the mirror of the soul.. Then what is the significance of a smile?.. In the simplest of terms, a smile is what makes us human. Since we are in our most early stages we learn to smile.. this occurs at around 8 weeks of age and is known as "social smile"... This exclusively human interaction gains importance throughout life to communicate happiness, humor, Witt, friendliness. Ultimately it allows us identify with someone without the complexity of words. A smile.. as a beautiful face, needs no translation. It's importance cannot be overstated. To plastic surgeons, enhancing a smile can change a persons character and their ability to emote. A beautiful face cannot be complete without a beautiful smile. *Always consult your plastic surgeon prior to undergoing any cosmetic procedure.